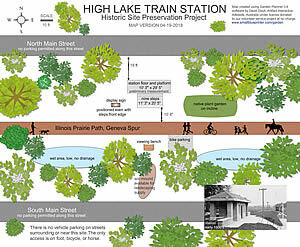 citzens are working to reclaim and partially restore an old train station setting along a walking/bicycle path that was converted from the 100 year old railroad bed. The site had been left to disappear as trees and brush growth came up around it, and it is now coming back into public view and ongoing upkeep and maintenance for path users to visit. 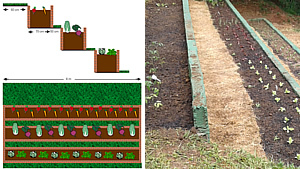 Garden Planner is being used to plan the restoration project. Pro Humanitas Institute, in partnership with Vila Rés YMCA , has developed a food education project for their students. 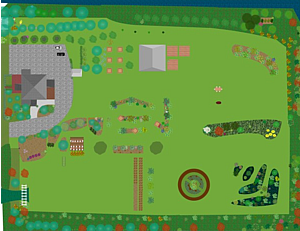 the Farm Facilitator at Golden View School has used the planner to redesign the farm as well as using it guide the local tree planting society on replanting their orchard. Racheal has used Garden Planner to plan out and manage 2 acres of land including planting hundreds of new species. 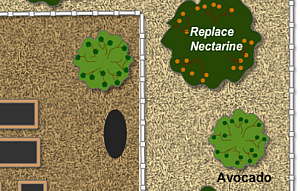 Her permacultural design is still growing with plans to add hundreds of fruit trees and berries. 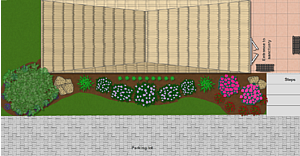 the Chinese Christian Church of Greater Washington have said that Garden Planner "was instrumental in helping us plan, visualize, and implement the designs" for their impressive church gardens. The new gardens have delighted church members as well as attracting bids, bees and other wildlife. 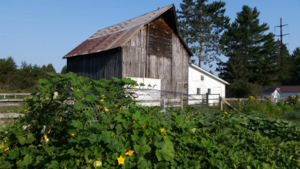 the Cable Community Farm, farm has experienced very heavy deer pressure, resulting in the destruction of plants and fruit trees. As part of their "Building Biodiversity on a Community Farm" project, they are installing a tall fence with deer-proof gates to protect our biodiverstiy resources and provide space for expansion. 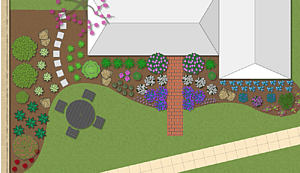 Garden Planner is been used to map the project and plan what materials we'll need.